Zegnas passion for excellence extends to its constant search for innovative new products that balance luxury with practicality. 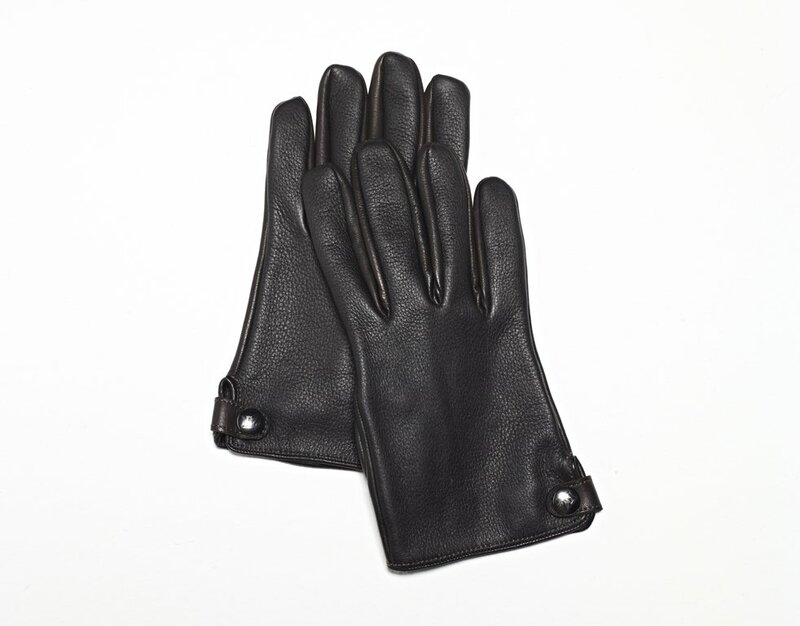 One of the latest examples of this fashion-forward approach to fine leather accessories is seen in Zegna's new Touch Screen Gloves. 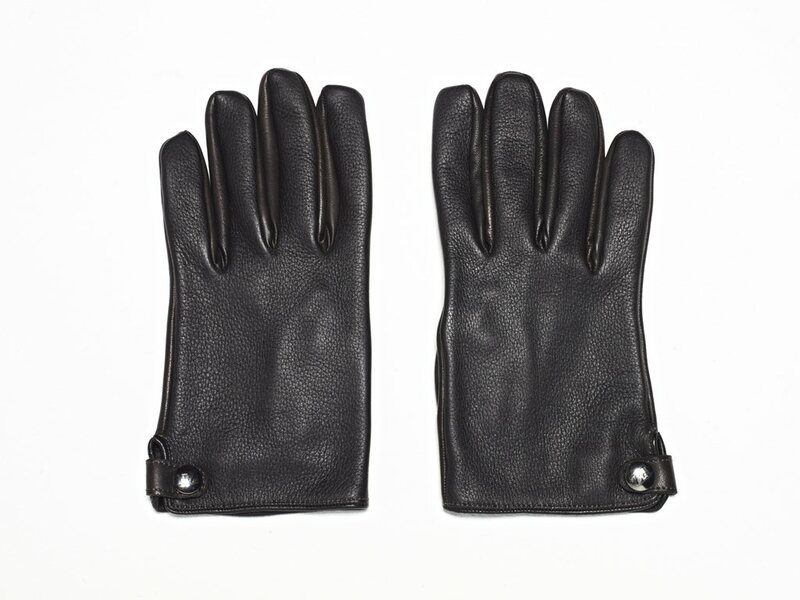 The soft deer and Nappa leather gloves enable the wearer to use any touch screen device easily and effectively without having to remove the gloves, as they enhance the contact between the fingertip and the device surface. With Zegnas Touch Screen Gloves, staying connected is no longer weather-dependent. Part of the Ermenegildo Zegna Spring Summer 2013 collection, whose couture attitude is enriched by the use of excellent raw materials, handcrafted methods and luxurious details, the Touch Screen gloves are synthesis of technology and style that reflect the equilibrium between everyday demands and idyllic wanderings. Like all Zegna fine leather accessories, Zegnas Touch Screen gloves are an ideal gift for modern gentlemen who appreciate luxury and style. For optimal functionality, the glove should be close-fitting and the screen must be free of any additional protective film. They will be available in all Ermenegildo Zegna boutiques worldwide starting now.